Thinking about getting married in Italy? Felicitazioni! 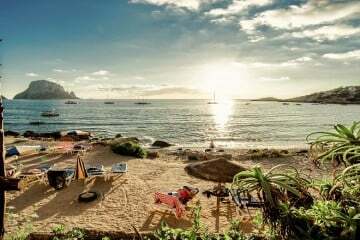 Italy is a sound choice for British couples who are looking to tie the knot abroad: beautiful weather (almost) always guaranteed, great wines and food, an amazing Mediterranean atmosphere and affordable plane tickets for your guests… You got it, organising a destination wedding in Italy is the way forward if you’re after la Dolce Vita! We’ve asked Stephanie, Oliver’s Travels wedding consultant to handpick the 10 ultimate Italian villas for a beautiful destination wedding! 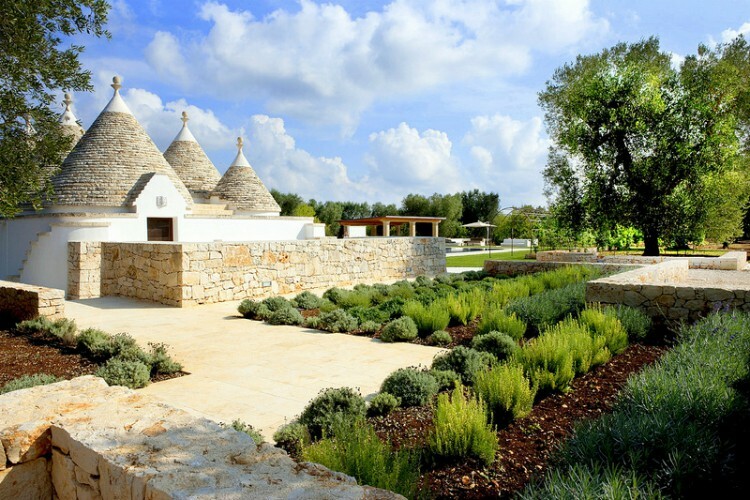 Villa Trullo situated in Puglia, (the heel of the boot) is the perfect venue for couples who are looking for something a bit different for their special day! The traditional Apulia stonehouse is the perfect mix between Italian sophistication and modern elegance. We love: the intimacy of its secluded countryside location and the beautiful backdrop for the wedding photos! 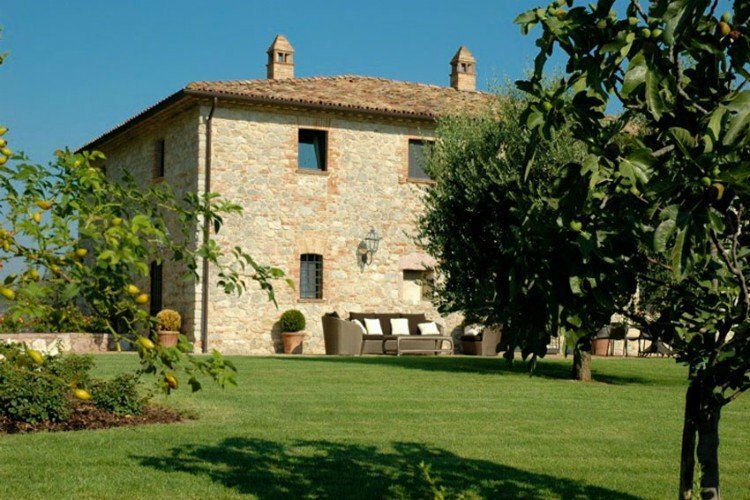 Villa Subtila is a beautiful 16th century farmhouse sitting in the heart of Umbria. This Umbrian farmhouse surrounded by lavender and lemon trees is the perfect venue for couples who want an outdoor wedding with a rustic feel. We love: the uninterrupted views over the Umbrian countryside! 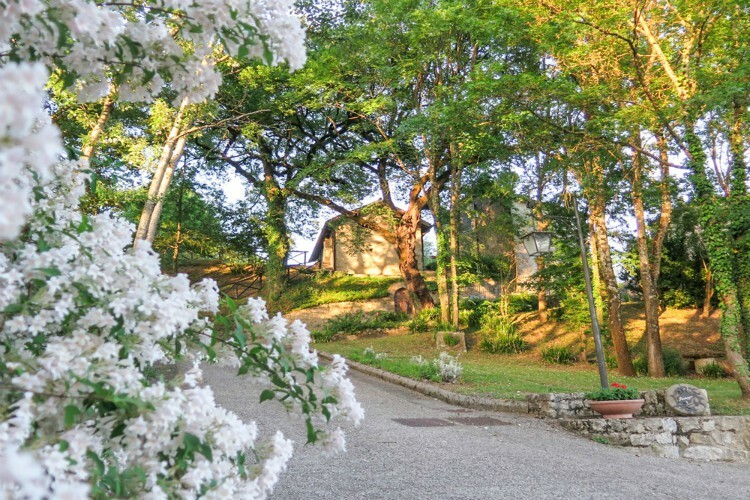 This beautiful estate is set in the hilly Umbrian countryside. This is the perfect wedding venue for couples who want a grand wedding; the expansive grounds and the various villas on the Estate makes Villa Bastia the perfect surroundings for a stunning wedding! 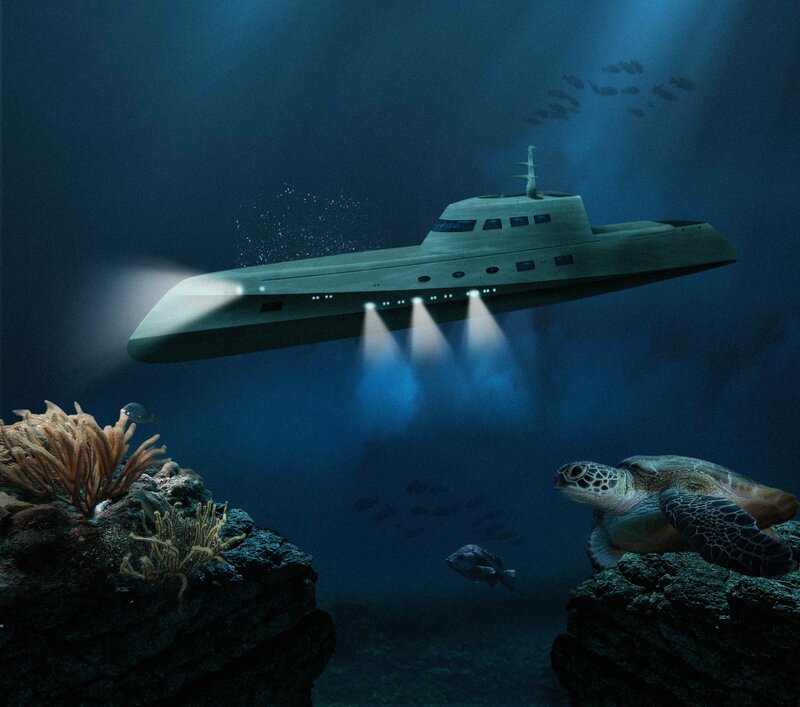 We love: The high capacity and the extensive views. 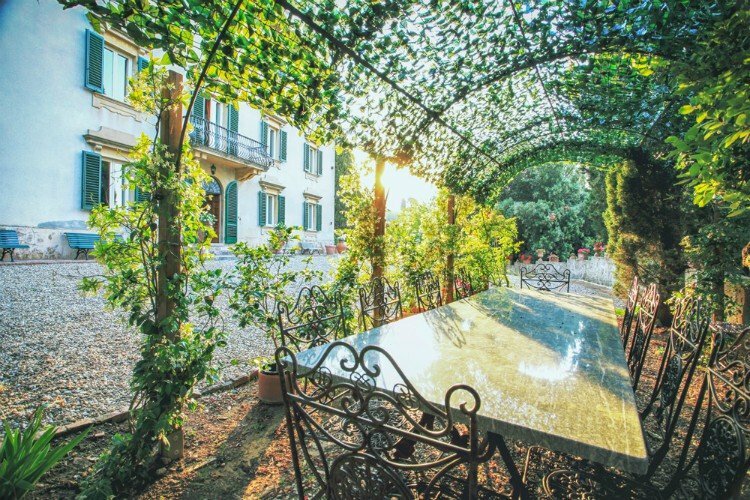 This beautiful stone villa is set within a typical Umbrian medieval village and is ideal for couples who want an authentic Italian feel for their wedding. 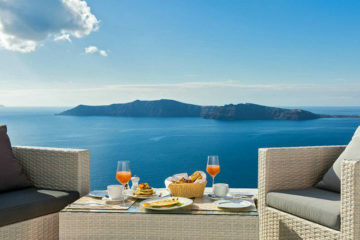 Think relaxed day, warm atmosphere, beautiful food and great settings. We love: the tasteful mix of rustic and modern throughout this beautiful stone house and the proximity to Rome! 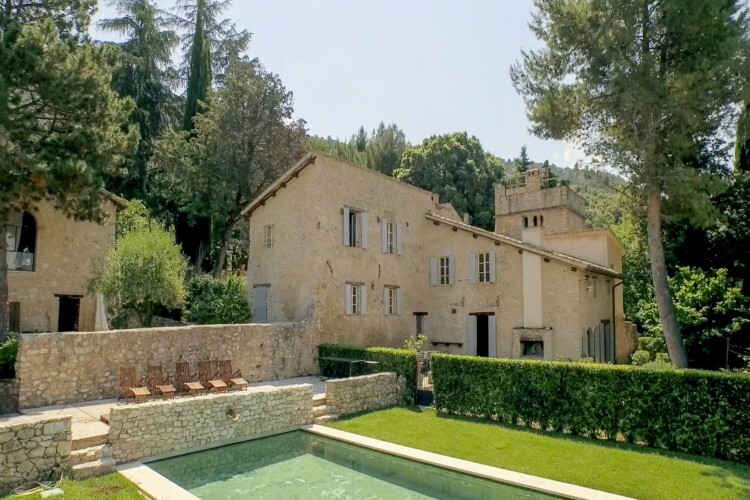 Villa Monte Nero is a beautiful old stone farmhouse that is a dream venue for all bucolic lovers! It has been beautifully renovated while keeping its rustic charm and provides the perfect set up for a beautiful, relaxed outdoor wedding. We love: the onsite spa facilities and the 360 degrees views. 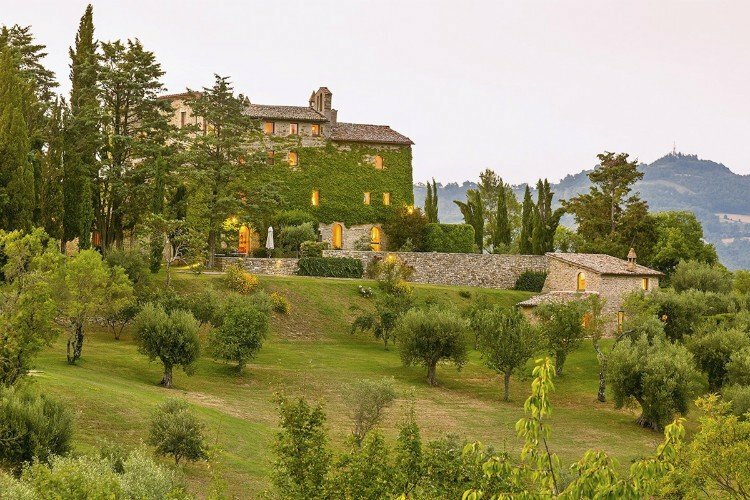 The gorgeous villa Torre sits high in the Tuscan countryside. This is a beautifully refurbished home that combines modern comfort and the authenticity of old stone houses. This is the perfect venue for chic but laid-back weddings. 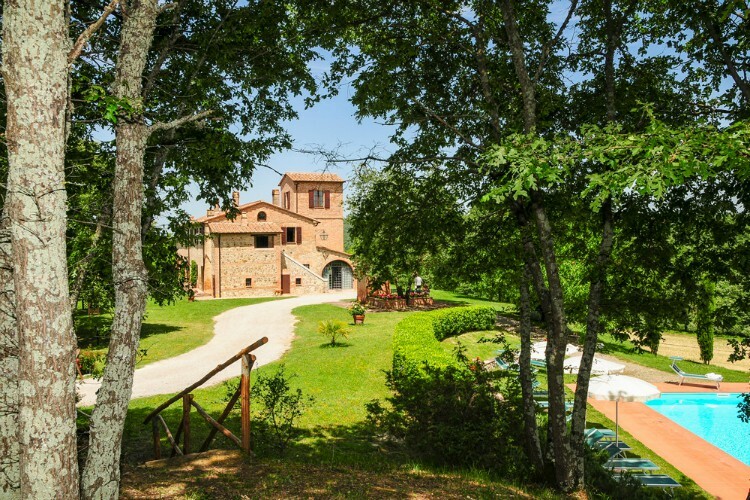 We love: the views of Tuscan vineyards and the different levels of Villa Torre’s grounds. Villa Vinci is grand, there is no two ways about it: the villa exudes wealth and nobility. This 18th century property is the perfect setting for a beautifully stylish and classy all white wedding. We love: the A-list feel of the place and the stunning views. 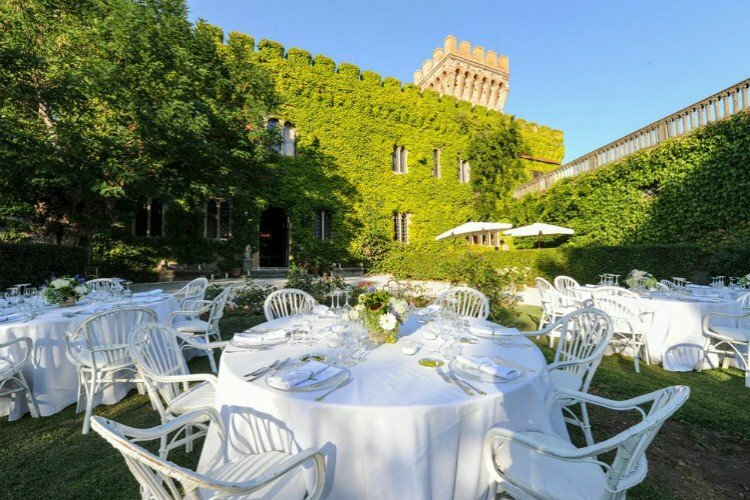 Castle Mago is a 16th century castle that is set on the Tuscan coast with beautiful views of the sea. Castle Mago offers a rich and opulent setting, and for couples who want a lavish wedding this is the perfect venue. We love: The rich history of Castle Mago and the wedding suite that comes with its grand piano and fireplace! 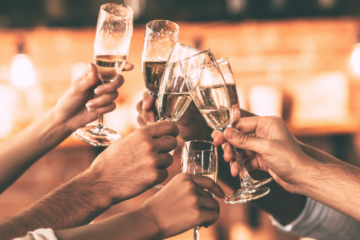 Casa Chieto is a wonderful venue for small wedding parties and celebrations. The property benefits from 5,000 sq metre park and panoramic views of rolling countryside for a beautiful outdoor wedding. 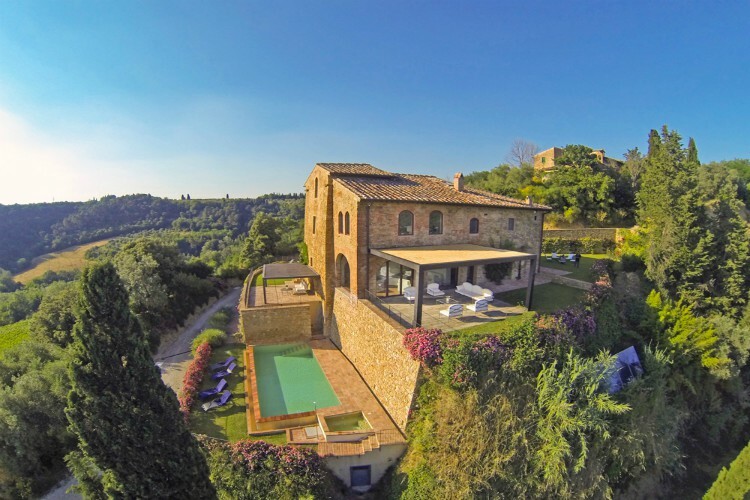 We love: The ancient tower converted into a suite and the beautiful Tuscan countryside views! Villa Il Gufo is a beautiful estate comprising of several traditional Tuscan farmhouses set within a picture perfect medieval village. Villa If Gufo is the perfect venue for couples who are after authentic Italian charm and want a convivial wedding. We love: the village location and the several farmhouses dotted on the grounds! These are not all the choices Oliver’s Travel has to offer! 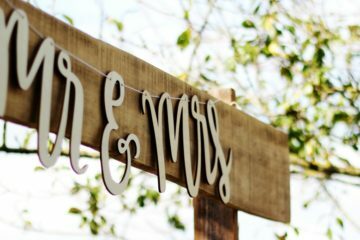 So if you are in search for other destination wedding venues, check our luxurious villas and chateaux in France and UK or get in contact with our wedding consultant, Stephanie! You can also take our destination wedding venues quiz to find out which one of our villas suits you best! 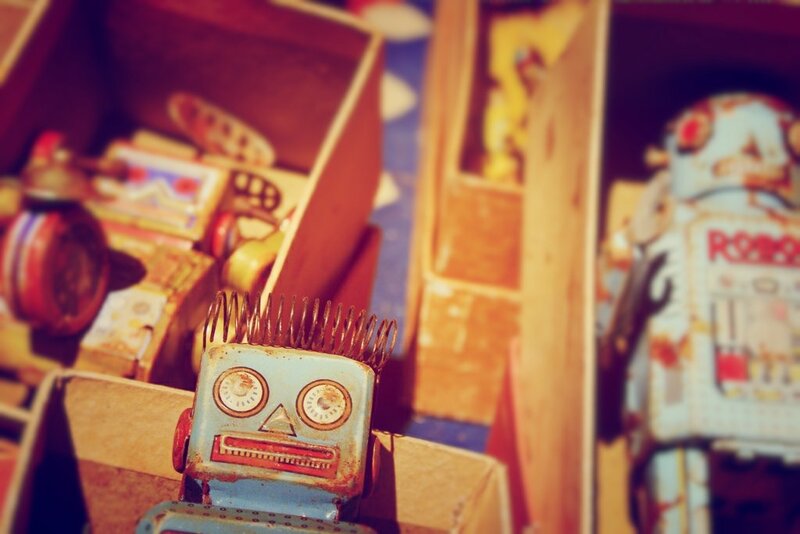 Please can you send me a brochure of your venues if you have one? We are looking to get married next spring with about 50-60 guests. 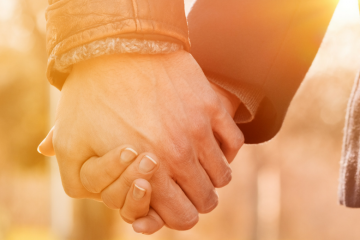 Flexible on dates and love the idea of getting married in Italy! Congratulations on the upcoming wedding! 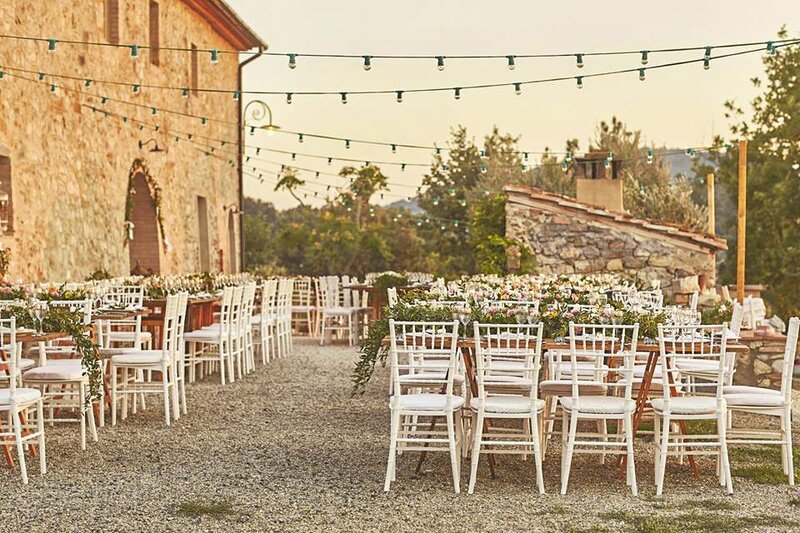 🙂 You can find all of our Italian properties that are great for weddings by clicking this link http://tinyurl.com/l3v3nzj but you can also contact our wedding consultant Stephanie, who can help you tailor your choices based on what you’re looking for – her email’s stephanie@oliverstravels.com. Hi, Can I please have a brochure. We would like to get married in Italy next July. We need a venue with 40 rooms please? If you contact our wedding consultant Stephanie (stephanie@oliverstravels.com) and let her know the kind of thing you’re looking for she’ll get looking and help you find the perfect venue! All the best, and congratulations on the upcoming wedding!